Internet Protocol Media (IPmedia) is the delivery of television content over Internet Protocol (IP) networks. This is in contrast to delivery through traditional terrestrial, satellite, and cable television formats. 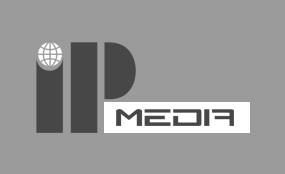 Unlike downloaded media, IPmedia offers the ability to stream the source media continuously. As a result, a client media player can begin playing the content (such as a TV channel) almost immediately. This is known as streaming media.